Claudia Bruins of C-law Competition Lawyers is described by clients as "practical and hands-on," and is valued for her "thorough knowledge and insight." She advises clients on a range of competition matters and is lauded as an "experienced lawyer who is always looking for solutions." 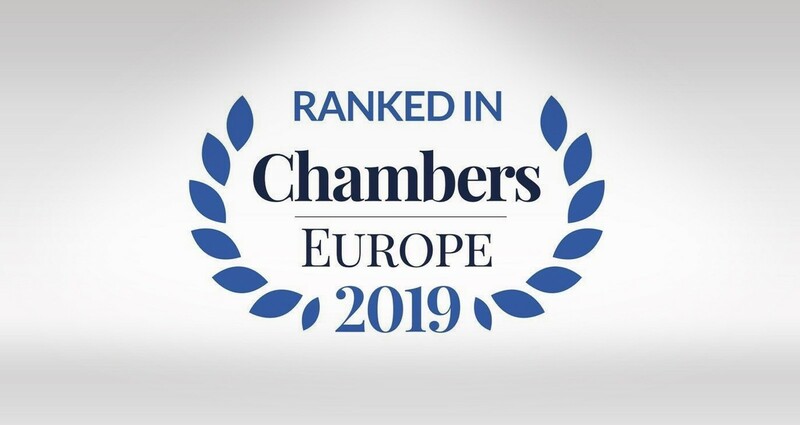 In The Netherlands only 30 competition lawyers (25 men and 5 women) are ranked by Chambers & Partners as ‘Leaders in their Field’.